Pet Peeves, Inc., “the voice of L.I. Pets,” is a 501C3, non profit umbrella organization that raises funds and awareness for Long Island’s struggling animal shelters and rescue groups. 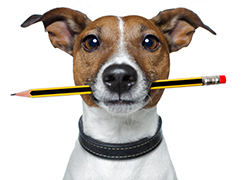 We are delighted to announce that Pet Peeves will be working with the Alex and Elisabeth Lewyt Charitable Trust to provide grants to Long Island-based charities that align with the Lewyt Trust’s mission. 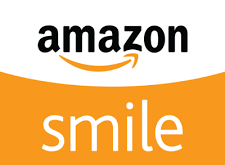 With every qualifying purchase you make through AmazonSmile. 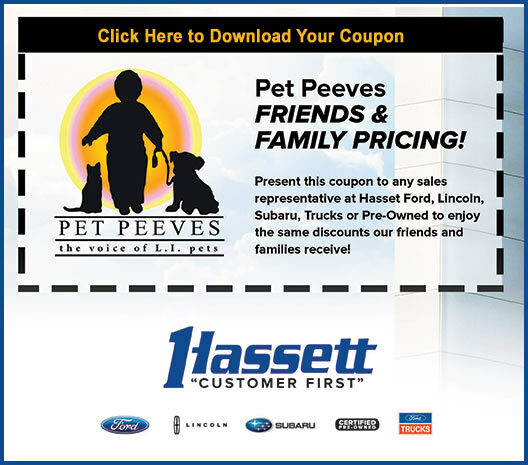 Amazon will make a contribution to Pet Peeves, Inc. For more information visit AmazonSmile and log into your Amazon account. 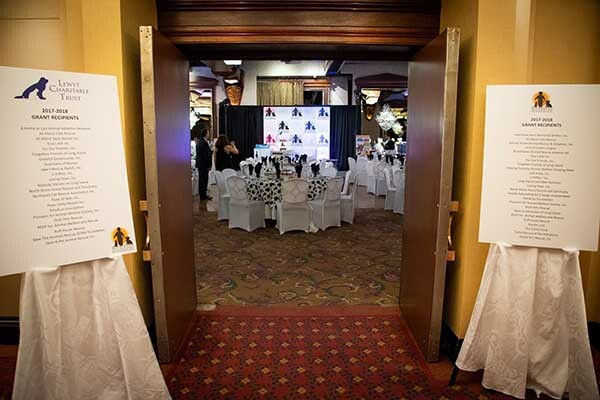 On April 27, 2018 friends, sponsors, volunteers, community leaders and board members gathered to support our cause.The event was a great success and a good time was had by all!